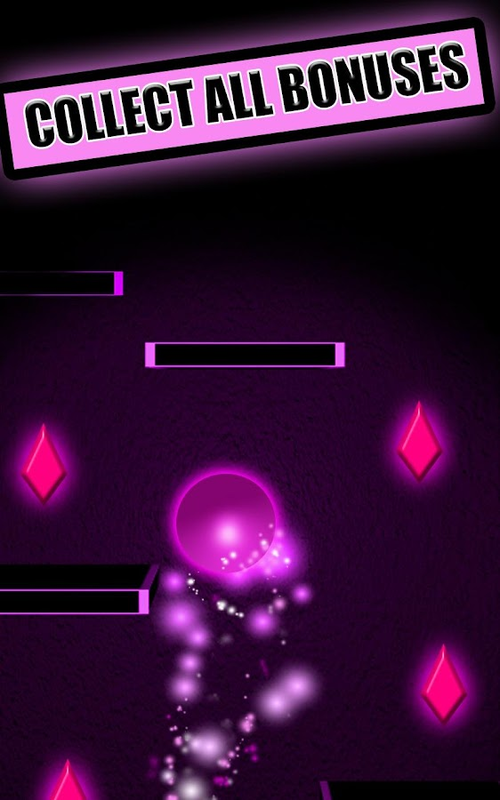 Color Dash Neon glow is a new coloraddictiverunning game with neon light effects. Looking for color games? Try this out! Stay on the platform and avoid as many bricks as you can. 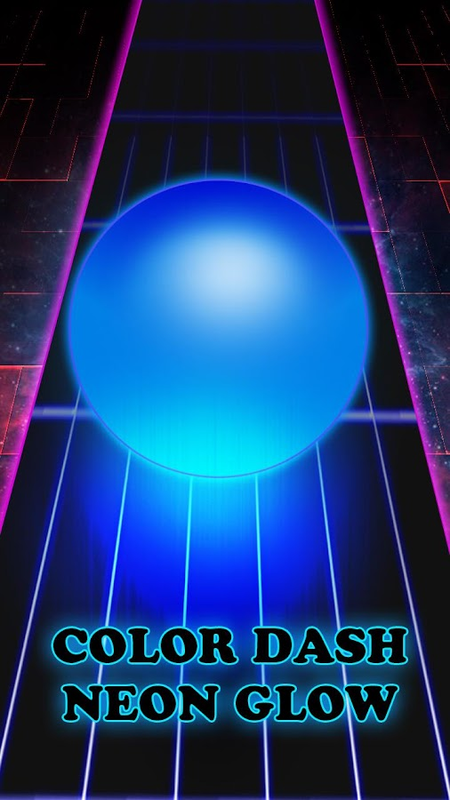 Just swipe the screen to roll the glow ball and survive . 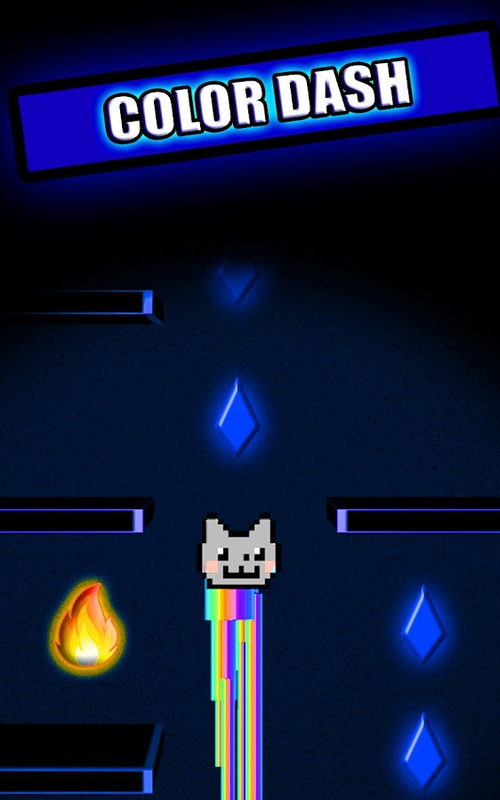 Collect flare bonuses, they will help you to light up the darkness! 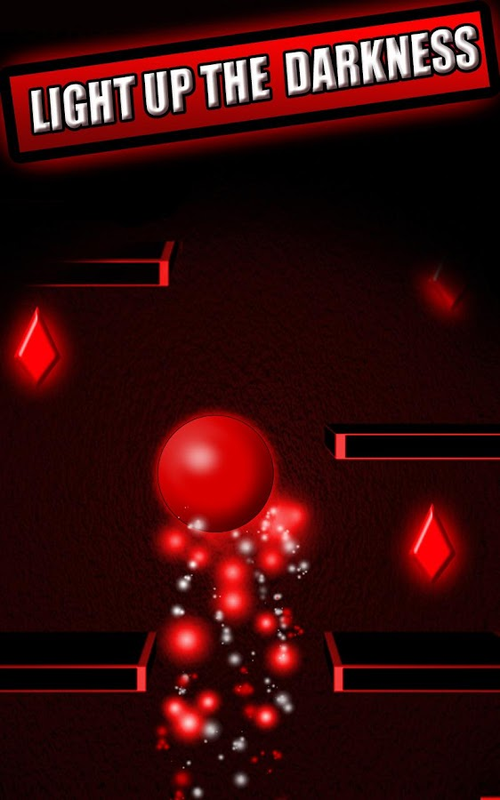 Unlock neon or fire balls and try them all! 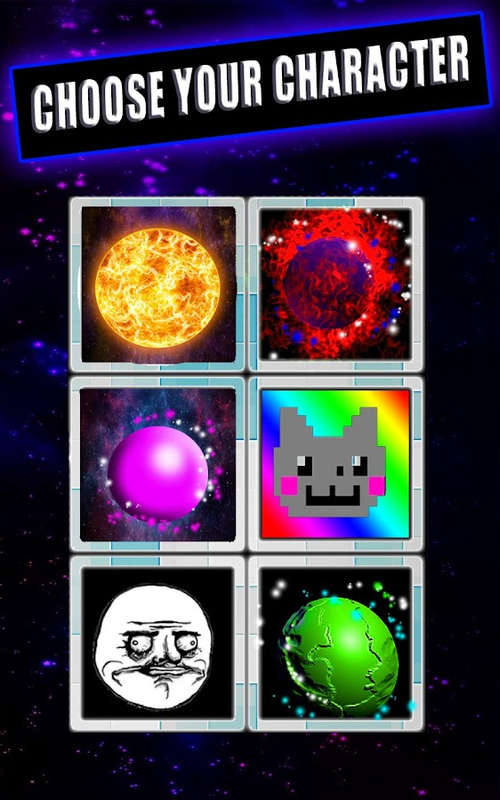 Try out all unique balls! Application lightsaber simulator lets you feelthe owner of the real lightsaber!This is a rare application that allows you to use camera as abackground for your light saber.Fight with your friends, try dark or light side.Choose your sword with any color you want and start conquer thegalaxy.Due to the action of the camera application creates theappearance of 3D projection of lightsaber like a hologram.Swing the lightsaber in the real world! Draw pattern war. Becomea member of star wars and choose your side!You can play out like a troll with friends acting like you canuse force.Show the app to your friends and make a trollface. Hypnotic Projector Prank - an applicationwhich creates the appearance of the projection hypnosis tohypnotize their animals: cats and dogs, your favorite pets.Do you want to RULE your cat or dog? What if they can fulfill allyour orders and desires?You can imagine that you can create a hologram projection ofhypnotic picture and sound to have a power to control anyanimal!Technologies are developing rapidly and soon projection, virtualreality and 3D hologram will be a reality.ATTENTION! Phone is not the real image projector and 3D holograms!The application creates a realistic appearance of the projection onthe screen of the phone.The application simulates a video projector using a cameraphone.Raffle friends saying that you can control animals! Feel how powerfull is the dark side with thenew CrossGuard Lightsaber simulator!This is a rare application that allows you to use the cameraimage as a background for your lightsaber.Fight with your friends and show everyone how strong the dark sideis!The new sword has the effect of the dark lightning!Put the galaxy to its knees with a new cross lightsaber!Because of the camera application creates the appearance of 3Dprojection lightsaber like a hologram.Swinging the lightsaber in the real world! Draw the picture ofwar. Become a member of star wars and build an empire of fear!You can play out like a troll with friends and act like you canuse special force.No matter who your opponent, trooper, zombie or a sniper, you willmake them tremble with fear. Do you want to create a homunculus?To have your own homunculus and fully control it?Typically, creation a homunculus requires the exact observanceofalchemy postulates and can take several months.Angry Homunculus is a game where you can instantly createthisalchemy creature, and also control it in the real life!Your homunculus ALREADY can spit acid!Share the game with friends and Arrange a battle betweenyourcreatures in your room!ATTENTION!! The phone uses the camera and only createstheappearance of creature presence in the real world! Do you like super heroes?What if your cat could be a superhero or a dark villain?Justice Superhero: X-Cat is a first super power simulatorforcats!Imagine that your cat can shoot a laser ray from it's eyes!Shoot laser rays from cat's eyes can be extremely fun!Chooseyour cat's side.It's up to you:- be good super cat, save people, lie on the bed and burnevil- be the dark cat, destroy all around and make other evilstuff.Attention: This app is only a super lasersimulator,unfortunatelly your phone can't shoot laser.But we added real sound, camera and lightning effects for thebestperformance.Thank you for playing our games and applications! Leavefeedbackfor applications and we will make them even better! There is no way to run the fireworks, but youlove them so? Do not be sad! Now you have a super-application whichis a perfect way to enjoy any holiday!Run different fireworks! Create the whole show in the realworld! No matter what a holiday is, it is nice to know that in yourpocket there are always fireworks to set the mood UP!Stop waisting money on fireworks, step into the next century!You only need this app! Feel the Christmas spirit and rock anyparty!You can play out like a troll with friends like you can launchfireworks for free.You're stuck in a heavy traffic with a bunch of cars andoff-road vehicles, or flirting with a girl? Fireworks can be usefulto celebrate anything!The application uses the camera for the most realisticeffects.Celebrate a happy new 2016 year with friends and family, sharehappiness and Christmas spirit with others or show thiss app toyour friends and make a trollface! Air Plane Simulator 2016 is a mega applicationfor all fans of aircraft!Choose your plane and fly it away in the new 2016!Guess what are the advantages of aircraft? Right, there are notraffic jams on the road traffic police!The plane jet is the fastest transport on the planet!You can fly around the world very quickly, without fear of atraffic cop.Find out what is the sound of military aircraft!WARNING: This application is a joke or a prank and not supposedto be used as real air plane simulator.Become a real pilot and you'll be able to carry passengersaround the world, deliver cargo to the farm and earn money, or killyour enemies on war plane.